Did you love The Sopranos? A diehard fan of The Godfather movies? Always stay tuned when Goodfellas is playing? Then I’ve got good news. 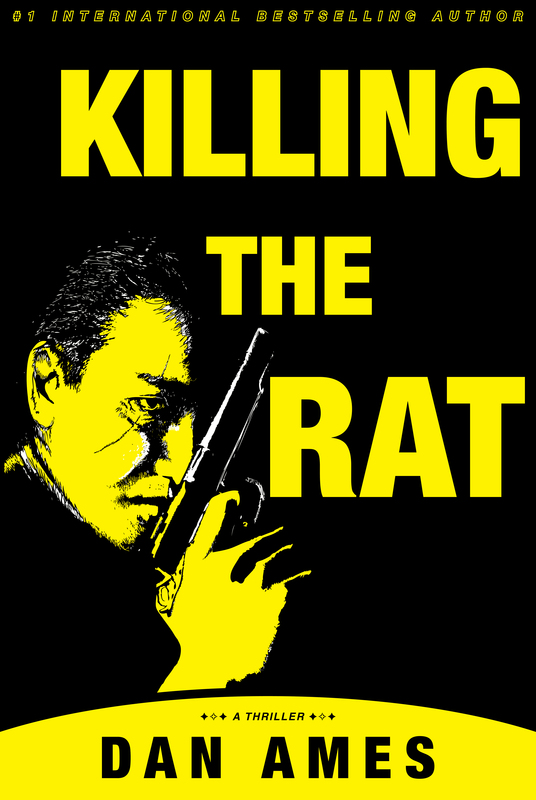 My book KILLING THE RAT is on sale now for just 99 cents. What’s it about? Well, the Detroit Mob, for starters. And an informant who decides before going into witness protection, he’ll rip off a huge chunk of the boss’s money. And if that wasn’t a bad enough idea, he then decides to spend some of the stolen loot on a high-priced call girl. Of course, everything goes to hell. Pretty soon the Mafia, the FBI and a drug dealer are all after the rat. So grab it now, or do I need to send you a different kind of message? Whoa!